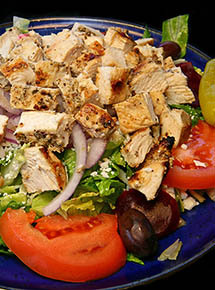 Lettuce, tomato, beets, cucumbers, feta cheese, onion, peperoncini, kalamata olives with tender marinated chicken breast. Chickpeas available if you like. 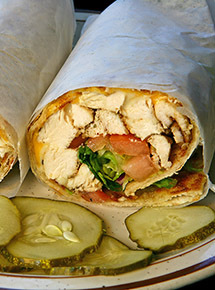 Served with our fresh homemade Greek dressing and grilled pita bread. 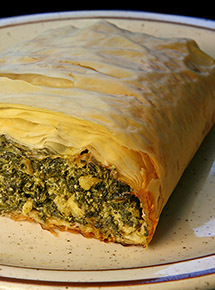 Our homemade pie with spinach, feta and seasonings. 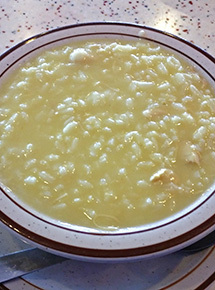 Baked golden brown. 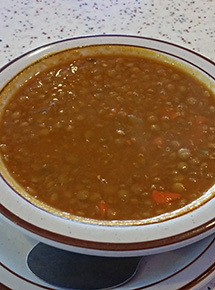 Served with your choice of soup or salad and rice/green beans/peas or french fries with a grilled pita bread. 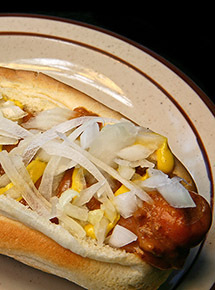 Our Greek Islands Coney Hot Dog is topped with bean-less chili, chopped white onions, and mustard. 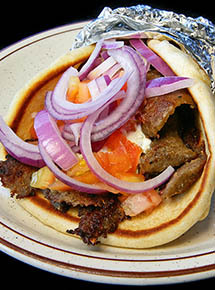 A blend of seasoned beef and lamb, with tomatoes, onions and gyro sauce on a toasted pita. 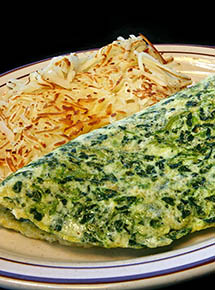 Egg white Spinach omelette is served with hash browns, toast & jelly. 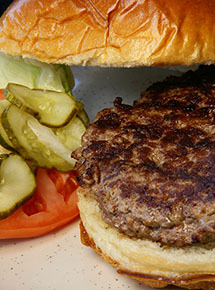 Hash browns may be substituted for sliced tomato, French fries, or fresh fruit.